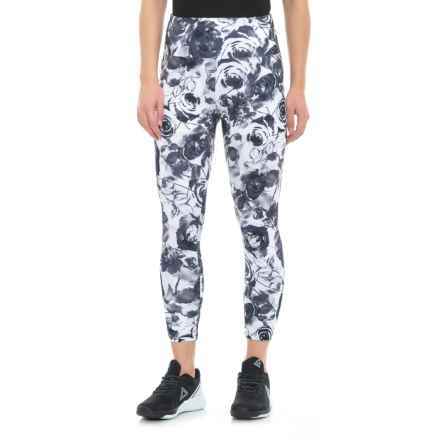 When it comes to buying women’s yoga clothing, there are several factors that make this apparel well worth the investment. First and foremost is comfort. 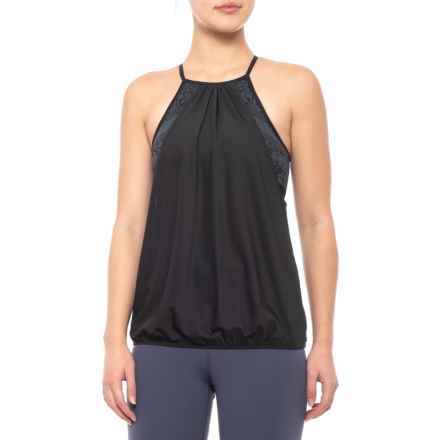 One thing that sets yoga clothing apart from regular athletic clothing is the fit. 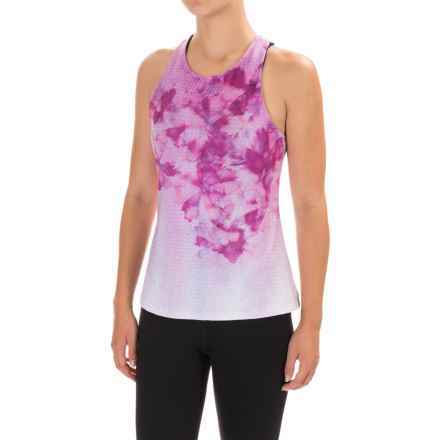 Most yoga apparel is designed to fit very snugly but also provide good range of motion. This creates a sleek, stylish look that feels great and won’t restrict movement, pinch or bind during poses. Fabric is another important aspect of women’s yoga clothing. 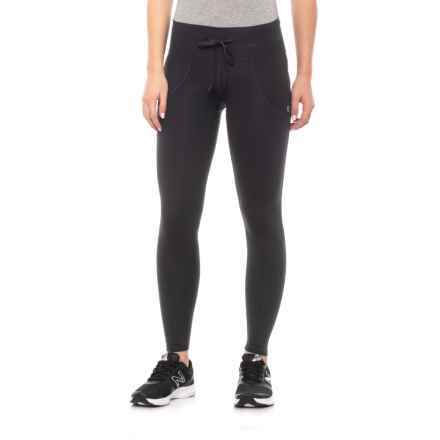 Most yoga pants and tops are made of lightweight, breathable fabrics. This is particularly important for more intense types of yoga like Bikram and power yoga. Take a peek at our selection of women’s yoga clothing from brands like Soybu, Lole, kyodan, prAna and more. We think you’ll find just what you need.